Why is February 14th, 2012 going to be so special? 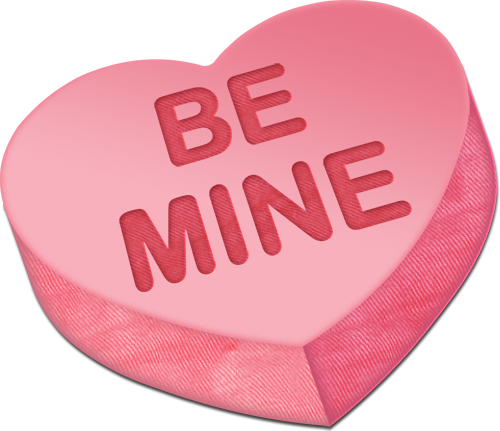 Because it is Valentine’s Day perhaps? Because it is Arizona’s 100th birthday? While monumental, it still is not the answer. 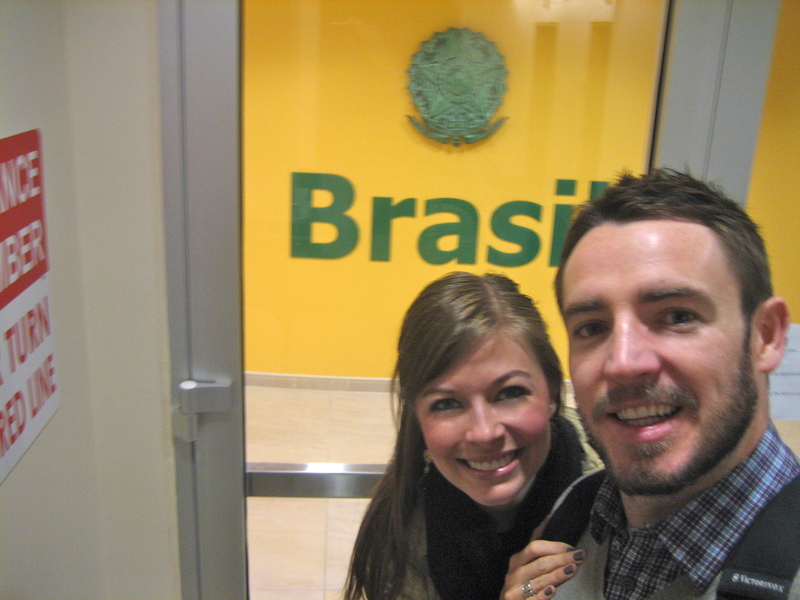 BECAUSE IT IS THE DAY THAT WE MOVE TO SAO PAULO, BRAZIL! Michael and I can finally confirm that, God willing, our Visa will be ready to picked up next Tuesday, one week from today, and we depart that evening to our new home! Praise God! We received the last of our papers yesterday (thankfully the Atlanta documents didn’t take as long to process thanks to a couple key phone calls 😉 ) so the photo above is Michael and me this morning, first in line, waiting for the doors of the Brazil consulate in SF to open so that we could present all of our papers. Today is a very happy day for us. And February 14th, 2012 will surely be the most memorable Valentine’s Day EVER. Ash, what an exciting adventure you have ahead! Please feel free to call me prior to your departure and ask any questions you may have about Brazil, or just chat. Mr. Kinney will probably be heading down to the Sao Paulo area after Carnaval and will look you up.